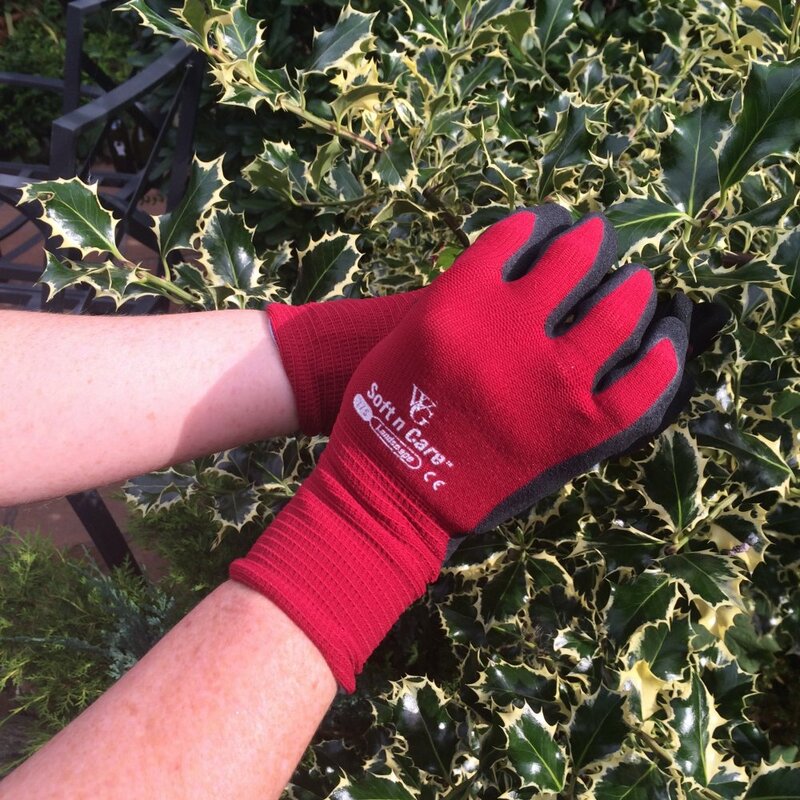 These gardening gloves have a patented microfinish technology which promises better control when using a variety of garden tools. 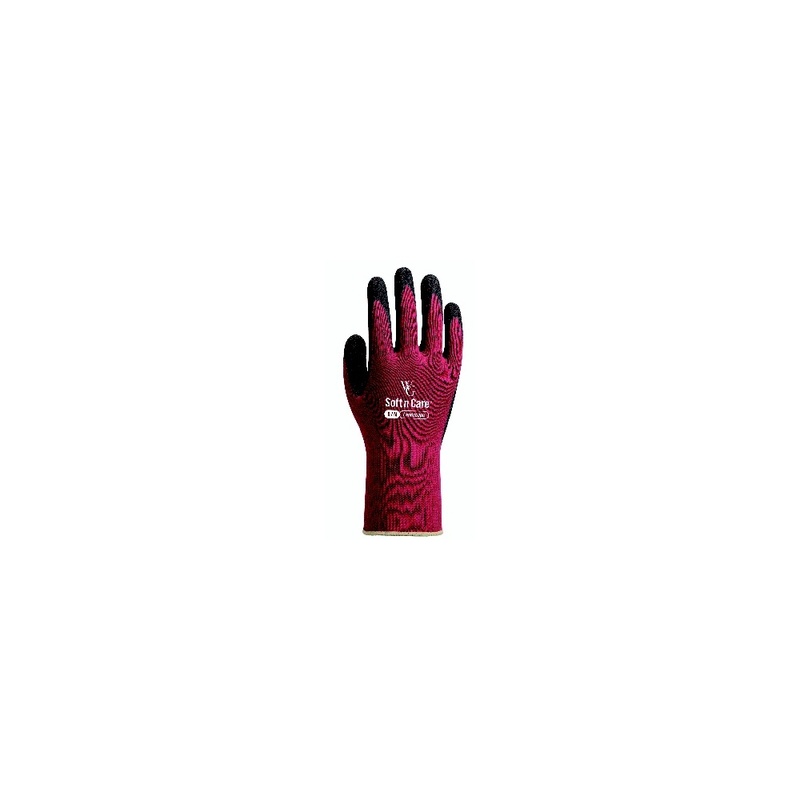 The ergonomic design of the gloves offers you greater dexterity and flexibility. 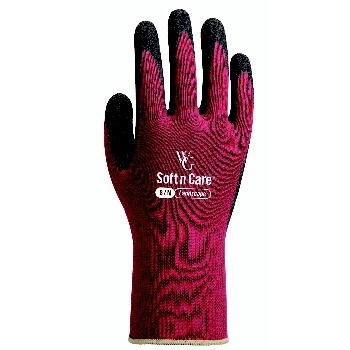 They are covered in Nitrile and have a 13 gauge nylon lining for extra comfort.